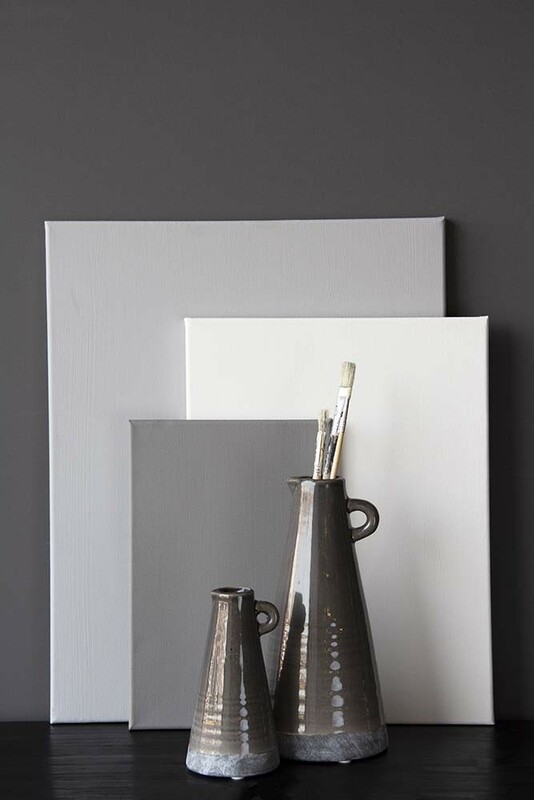 A olive hued, mid grey with the subtle harmonies of moonlit stone, Ossian is a delightfully serene grey shade. 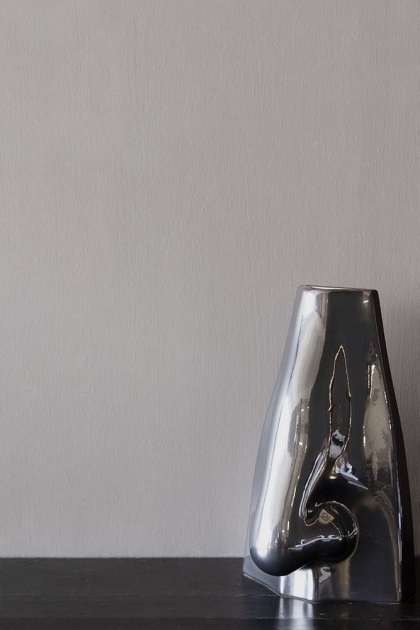 A delicious ground to old golds and warm woods, Ossian will brighten the home, creating the illusion of space as well as acting as a chic backdrop to just about any dÃ©cor style. Pair or coordinate Ossian with a variety of colours including Gladstone Grey, Chalky White and Craftman's White.